People in Process so Far! 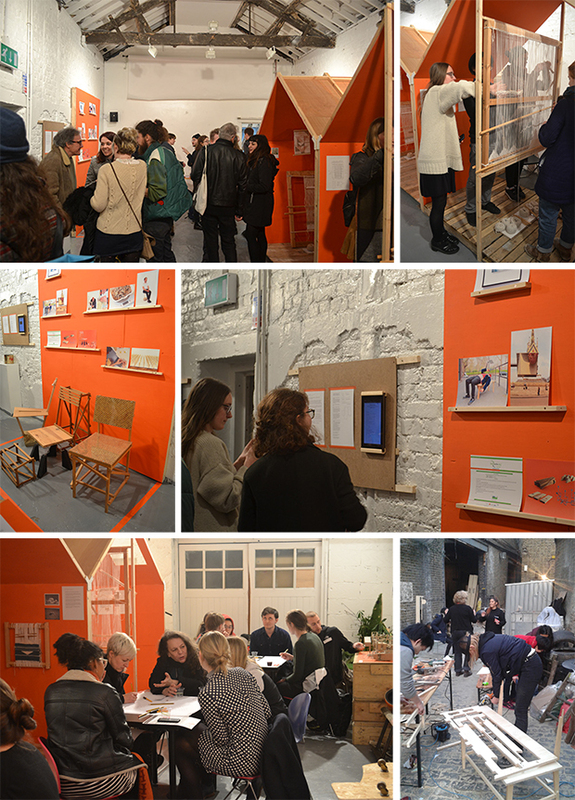 Thank you to everyone who has already visited People in Process, and especially those who helped make the opening a great night! The exhibition is still on for a couple of days, closing on Sunday 20th March – so grab your chance while you can! Here are a selection of photos from the various events we’ve held so far, and we’re hoping the sunshine will hold out for Almudena Romero’s Cyanotype workshop this Saturday!